Originally from Los Angles, Bielinski takes pride in making music that encourages people from all walks of life to pursue their dreams with sincerity and for the benefit of the human family as a whole. Tell Me True possesses the romantic theme of being honest and remaining true to the one you love. Vocally, Bielinski gives an incredible performance on Tell Me True. His distinct voice adds warmth of the melody. 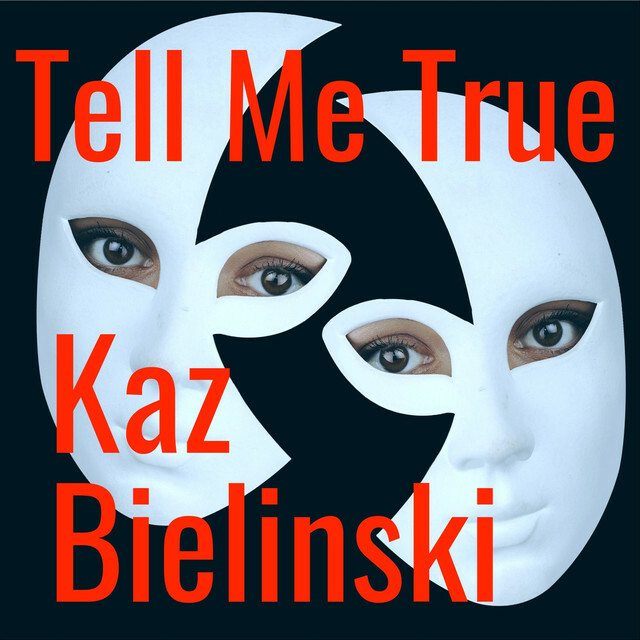 Tell Me True by Kaz Bielinski is simply good music that doesn’t lie.